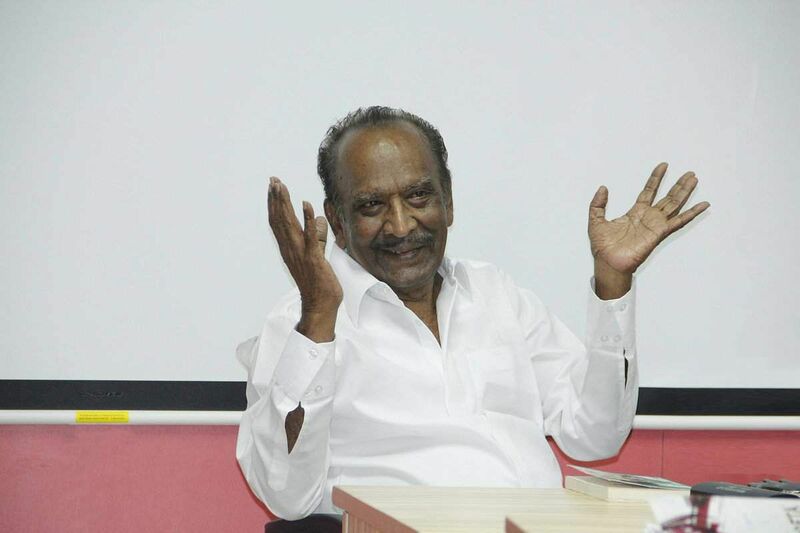 Late legendary filmmaker Mahendran was a man of few words, but his films spoke loud on his behalf. The genius, who was brought to cinema by MG Ramachandran, gave us several memorable creations which were ahead of their time and redefined filmmaking in Tamil cinema. 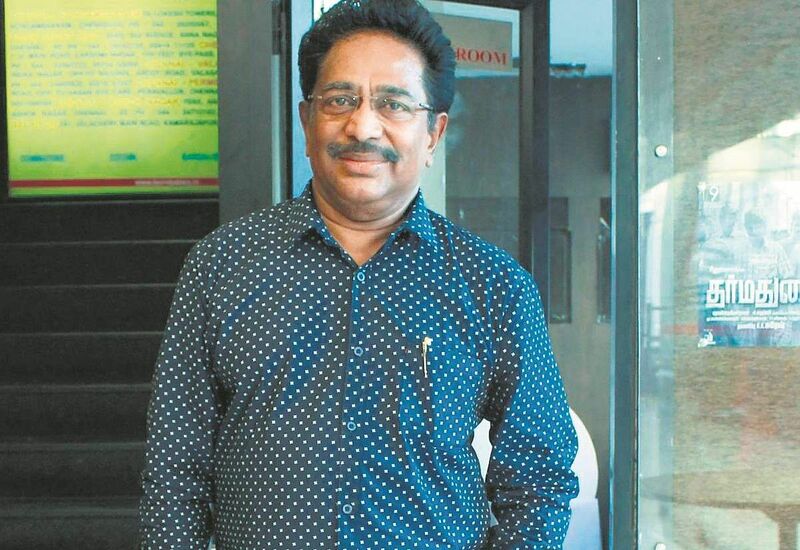 While most millennials may only know him as a veteran director who turned actor in films like Theri and Petta, he was also a successful journalist, playwright and scriptwriter. Though his collaborators shared varied memories of his career with us, certain words were common to all of their statements. 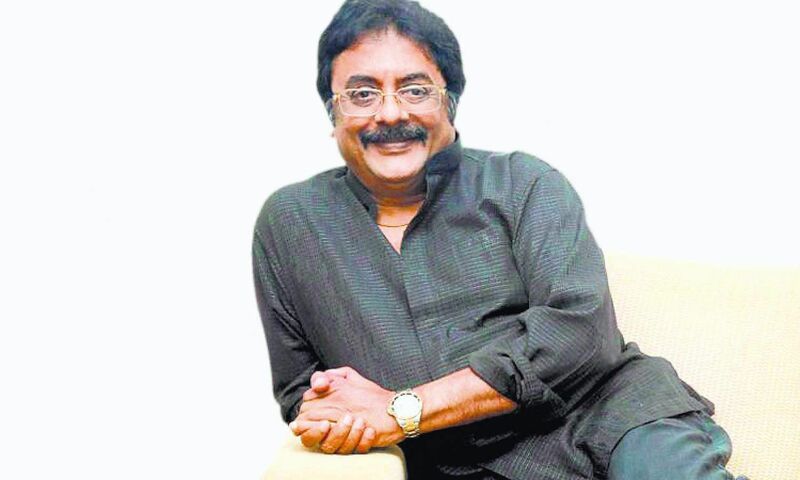 Phrases like, 'undying love for cinema', 'urge to deliver honest films' and 'ever gentle nature' come up over and over again when talking to those in the industry about him, and are a testament to his profound influence on Tamil cinema. I really admired his undying passion for cinema. He was completely up-to-date about films in all languages, and would watch two to three movies a day. He always said, "Matamana padangal neraya parunga. That's how you learn to make a good film." He never accepted the fact that he was ageing and getting ill until the last week. The students of BOFTA were thrilled whenever he taught there. And he was always thinking about the upliftment of his students. Even during our last conversation, he was talking about setting up a studio floor for them. During the initial tough phase of my career, Nasser, director Selva, and I used to go to Mahendran sir's house, listen to him speak about cinema, and draw inspiration from his words. When we visited him after the death of Satyajit Ray, we saw Mahendran sir sitting next to a portrait of the legendary director with a number of VHS cassettes strewn in front. When asked if they were Ray's films, Mahendran sir said, "Cha cha, why should we even make films after the death of this man. These are my Uthiripookal and Mullum Malarum cassettes. Do they hold any value in front of this man's stature?" We were dumbfounded. How many directors would say such a thing? At the beginning of my career, I had once met him, seeking an opportunity to be part of his film. But he didn’t choose me. Later, Balu Mahendra sir (a great friend of Mahendran) introduced me and I also received a National Award. Mahendran sir then wrote in a popular Tamil magazine, calling me a very talented artiste. He candidly wrote that he didn’t know why he hadn’t chosen me back then -- words that are now etched in my heart. 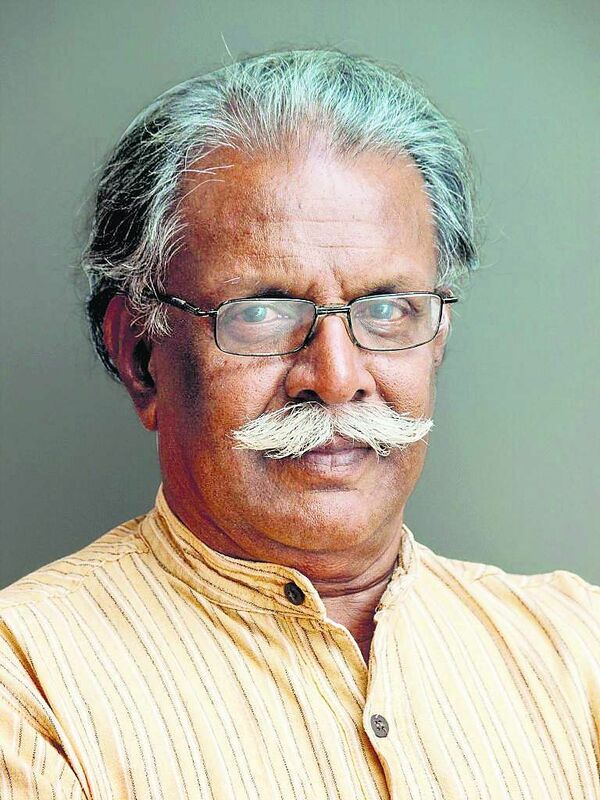 When Sandhya Ragam was in contention for the National Award, Mahendran sir was part of the jury. I asked Balu sir to take me along to meet him after it won. When I met him, he asked me, "En padathula nadikanuma ma." I immediately fell at his feet and got his blessing. The love and respect I have for his cinema has always been immense. 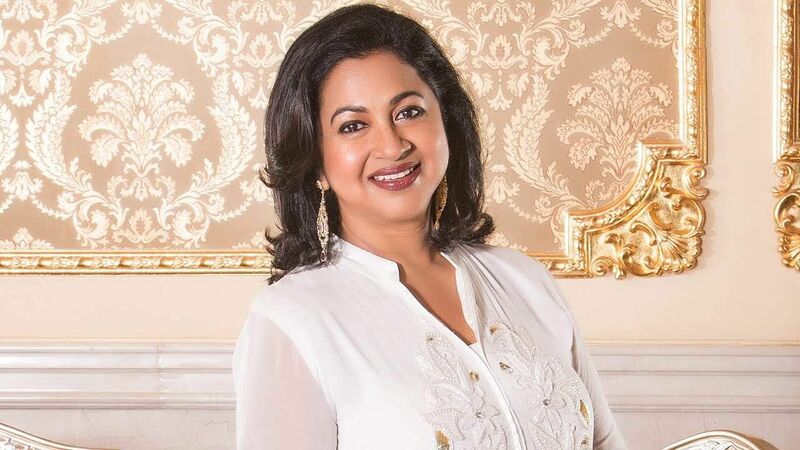 Avaru en athai payyan dhaan. 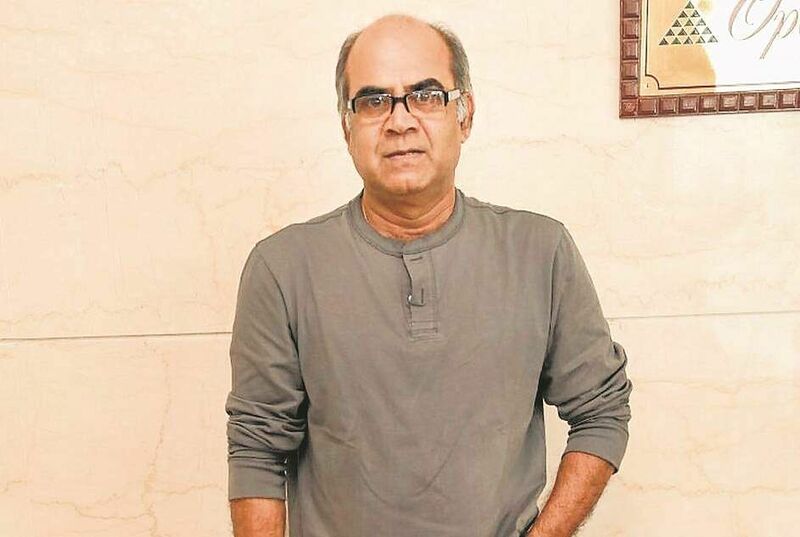 Since childhood, he had a unique critical way of seeing things like cinema, Tamil culture, relationships, etc. He started writing stories when he was just ten. Mahendran believed in Charlie Chaplin's famous line, "Cinema is the language of the heart and not of the lips." He always said it's easier to make family subjects like his than genre films made by the likes of Sridhar, Panthulu, and Ramanna. But all said, Mahendran was one of the most important people in Tamil cinema, someone who took our filmmaking to the next level. Working with Mahendran sir was a great learning experience. He entrusted me a very mature and layered character in Metti at an early stage of my career and taught me the nuances of acting. I'll always hold the memory of working with him close to my heart. He was a fantastic writer. Nobody can forget his works like Mullum Malarum and Nenjathai Killadhe. I even remember the shots of Uthiripookkal vividly. Mahendran sir is a legend and a genius. I am so blessed to have been introduced by him in Tamil through Nenjathai Killathe. He started out as a film critic, shifted to writing films like Thanga Pathakkam, and finally made impressive films like Mullum Malarum. And he was successful in all his ventures. He was an extraordinary writer-director who clearly understood that cinema is a visual medium. 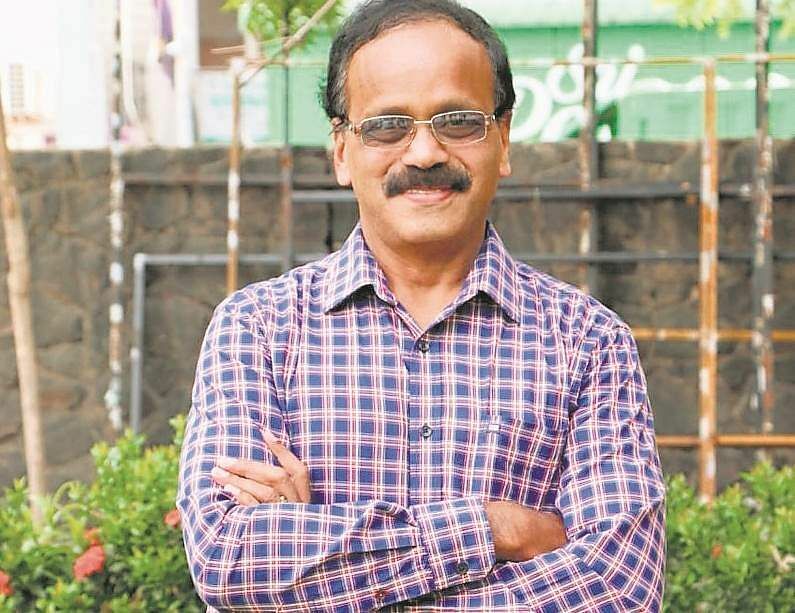 He wrote dialogue-heavy scripts like Thanga Pathakkam (initially made as a play titled Irandil Ondru), and also directed films like Johnny and Mullum Malarum, which had very limited dialogues. He knew exactly what he wanted on screen and never lost his cool on the sets. He was able to visualise a song like Paruvame and shoot it at dawn, when the entire industry was shooting only after the sun was up. Even after a late night schedule, I gained the energy to run for the shoot, just by seeing the joy of experimenting on his crew's face. People debate about the importance of characterisation in cinema these days, but he successfully did that in the 70s through Utiripookal. That film is a bible for filmmaking. Vijayan sir's antagonist role in it was so subtle and ahead of its time. He was a class act. A creative and courageous filmmaker who kept up with the changing times. Nenjathai Killathe remains one of my most favourite film experiences. If I have to say I picked one quality from him, it would have to be his patience. He was the first person who saw the actor in me. In fact, he wanted to introduce me in one of his films. Mahendran did not conform to existing prejudices. He hated using songs as props and he decried the use of duets in cinema. The content of his films was quite unusual and he extended the frontiers of Tamil cinema through them. He was a director who understood cinema for what it was -- a visual medium -- and his films were rich in visuals and symbols. He understood the nature of the medium intuitively and he was far ahead of his time. 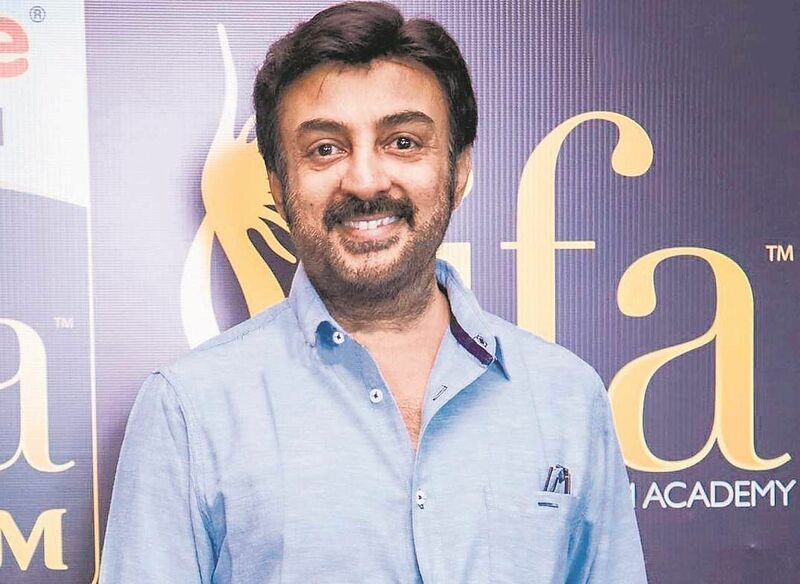 When one writes the history of Tamil cinema, he will definitely have a place in it. I worked with him as a technician in the last few days of Uthiri Pookal and Johnny. Everything I know about cinema, I learnt from him. 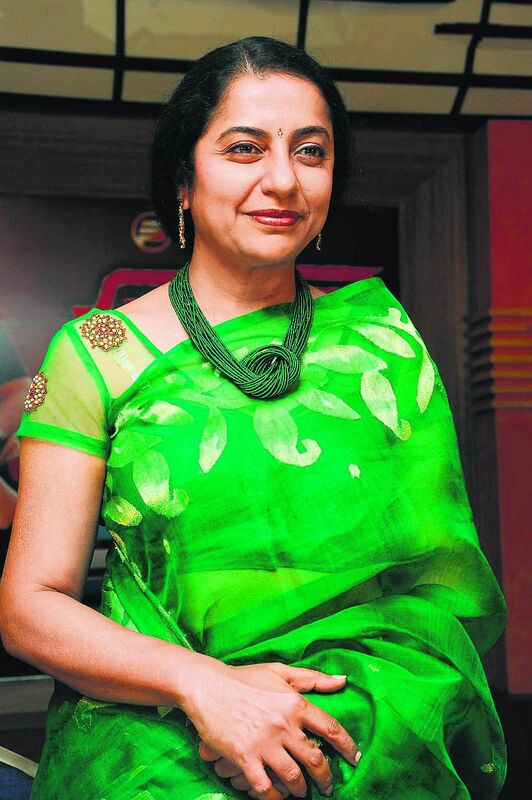 Suhasini, as an artiste, was his discovery. He wasn't in cinema for money or fame -- he was a true philosopher and artist. I was lucky to have a mentor like him. During Nenjathai Killathey, I was also a camera assistant on sets when I didn’t have scenes to act. My first ever shot, he was watching me from a distance through the telephoto lens at Cubbon Park. An assistant director told me that my dialogue delivery had to be stronger. 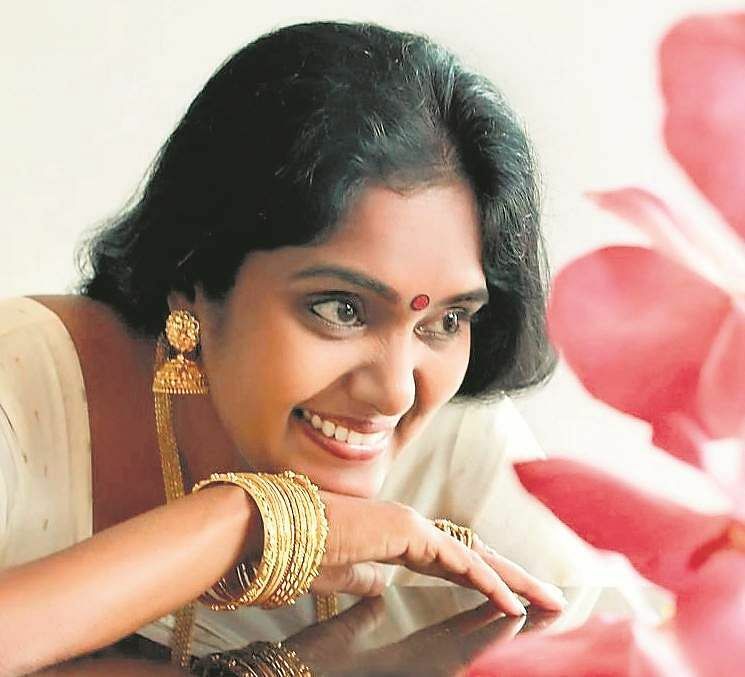 But Mahendran sir called out, saying, “Hasini is doing it well.” That gave me the confidence to be who I am today.